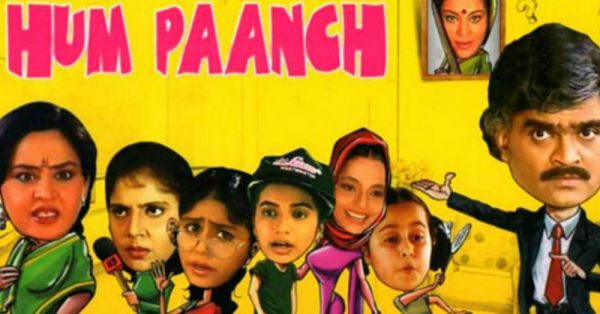 Hum Paanch Is Coming Back To Indian Television...For The Third Time! Fourteen years after the original aired on Indian Television, Hum Paanch is all set to make a comeback, again! The show you loved watching with your family as a child, right after an episode of Dekh Bhai Dekh is making a new version with an all-new cast. I can never forget the original series, the oldest sister, Meenakshi was the first feminist portrayal I saw on TV and it blew my mind away! Not to mention the fact that this show marked the debut of Vidya Balan as Radhika, one of the a-dorkable sisters who kept walking into statues and doors, until she left to Bollywood and was recast, of course. This simple story of Anand Mathur, his first wife who talks to him through her picture on his wall, his second wife Bina, and their five collective daughters, was India's first take on the Modern Family scenario. The show got popular overnight and ran successfully for 11 years! They had a six-year gap from 1999-2005, but they soon returned for a shorter season. P.S. You would have never guessed it, but was an Ekta Kapoor production, proving that she is capable of fun and sensitive content at the same time. It was her second show on television! Hum Paanch came back as Hum Paanch Phir Se in 2017 on Big Magic. The show had a similar storyline and new actors, but did not work well on television. Did you even know it existed? Anyway, now the unsuccessful remake is being taken off-air as the franchise wants to air a better version. I'm hopeful, yet quite afraid. Maybe third time will be a charm? Let's just hope that the show airs soon as doesn't chose to take the web-series route that the failed re-installment of Sarabhai VS Sarabhai decided to take. I have higher hopes for this one! 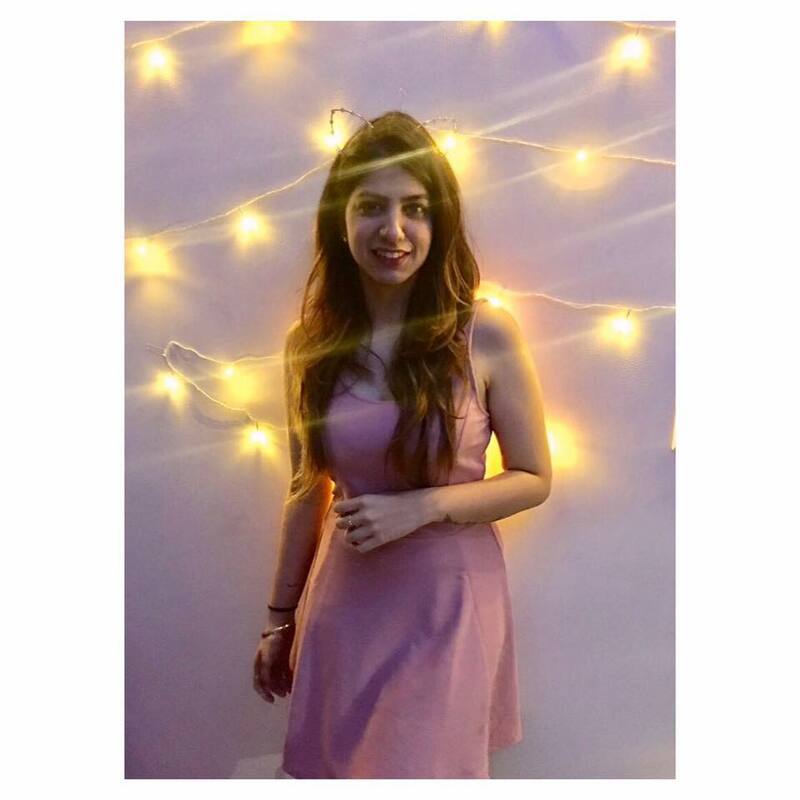 While Ekta Kapoor currently has her hands full with the Kasautii Zindagii Kay reboot, maybe she will decide to invest some time in one of her older children as well.